In the past few years we’ve had a number of on-screen Sherlocks – including Benedict Cumberbatch, Jonny Lee Miller, Robert Downey Jr and Ian McKellen. Well, it looks like we are about to get another one – and this time the character will be searching for laughs rather than clues. Holmes & Watson will see Anchorman actor Will Ferrell give his unique twist on the Great Detective, while John C Reilly (Wreck-It Ralph, Guardians of the Galaxy) will feature as Doctor John Watson. 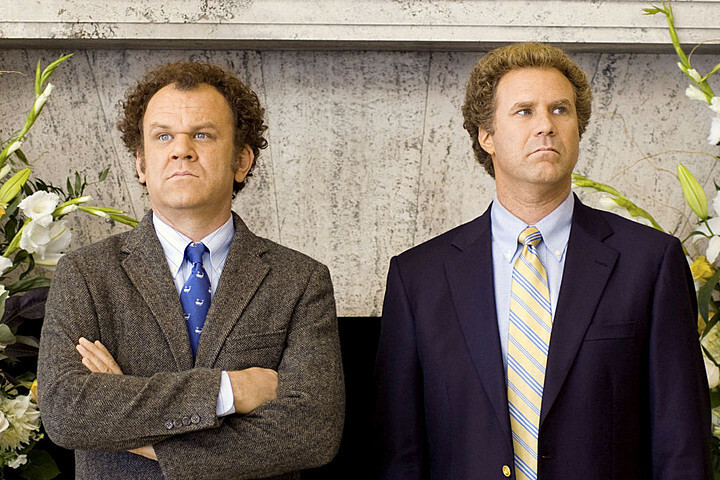 The duo previously worked together in comedy movies Step Brothers and Talladega Nights. Practically nothing is known about the content of the film right now. Will it be yet another modern adaptation? Will the classic characters be reinvented as Americans, or will Ferrell and Reilly have to tackle British accents? What we do know is that it is to be directed by Etan Cohen, who is most known for his scriptwriting work on such films as Tropic Thunder, Madagascar: Escape 2 Africa and Men in Black 3. So are you excited for this new take on the Sherlock Holmes legend or does the idea turn your stomach like Charles Augustus Magnussen? Have your vote in our poll or leave your thoughts in the comments! I don’t think that Sherlock should be turned into a comedy. That is a bad idea. Sherlock Holmes and Dr. Watson are brilliant characters that should not be tuned into imbeciles. I wouldn’t go see this movie.